Is there a better alternative to Dora Saves the Crystal Kingdom? Is Dora Saves the Crystal Kingdom really the best app in Adventure category? Will Dora Saves the Crystal Kingdom work good on macOS 10.13.4? Dora Saves the Crystal Kingdom...A Greedy King has stolen the crystals that give color to the Crystal Kingdom and without your help the Kingdom will be rendered monochrome! 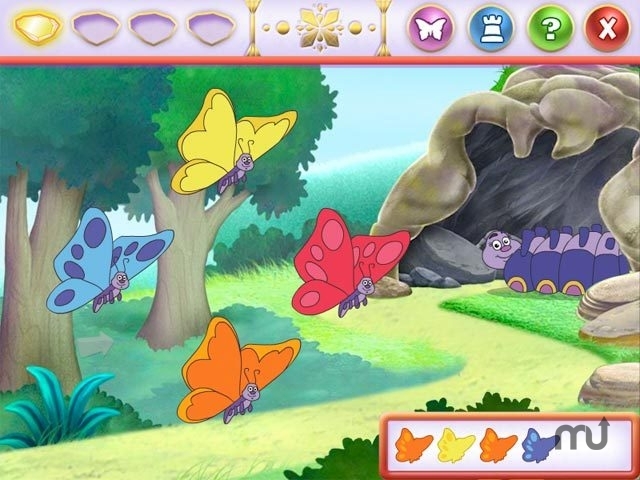 Dora and Boots travel into a storybook, rendering aid to their new friend Allie, helping her save the Crystal Kingdom and they need your help! Dora Saves the Crystal Kingdom needs a review. Be the first to review this app and get the discussion started! Dora Saves the Crystal Kingdom needs a rating. Be the first to rate this app and get the discussion started!